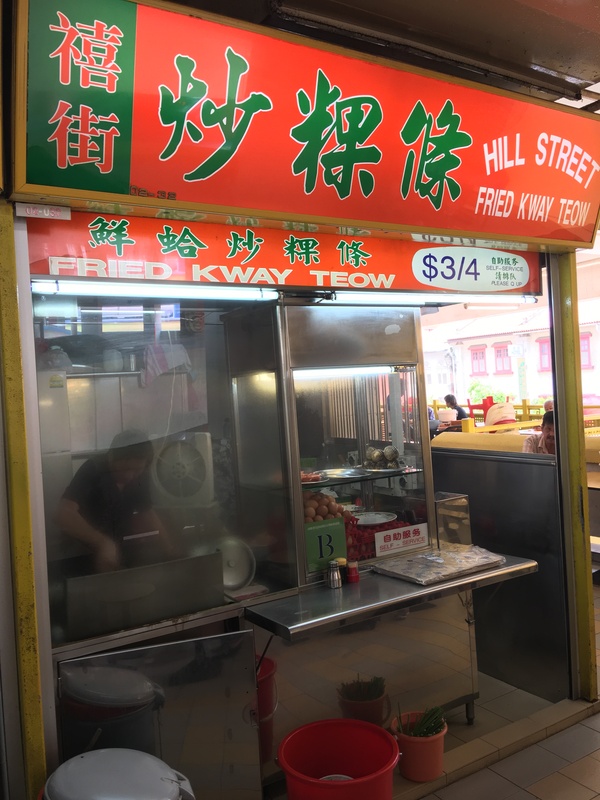 Hill Street Char Kway Teow is in the Smith Street Chinatown Complex as well. Different than the one in Bedok South, but still a real good one. The plate is nice and looks like it’s full of items! Not too oily, but a great taste. Definitely there for me! 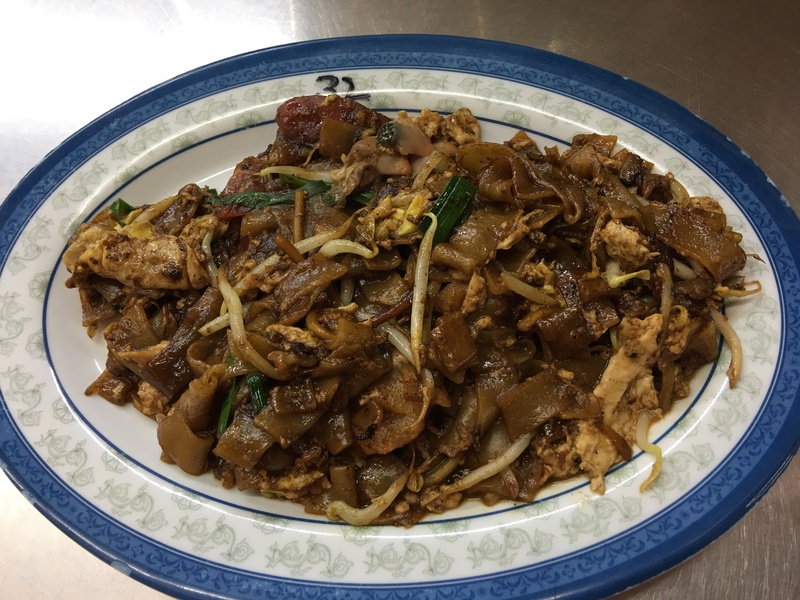 Posted in Char Kway Teow, SingaporeTagged Char Kway Teow, Chinatown, SingaporeBookmark the permalink.